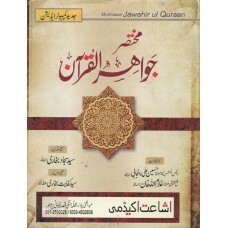 The author from various sources has collected the narrations Imam Shafi takes from Imam Malik. 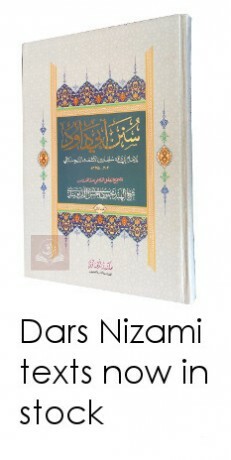 He has also included supporting hadith for the narrations and divided the book into various chapters of Fiqh. Muwatta al-Imam MuhammadAuthor: Imam Muhammad ibn al-Hasan al-Shaybani This computer composed..
Mukhtasar Jawahir al-Qur'anAuthor: Hazrat Mawlana Husain Ali & Hazrat Mawlana GhulamullahThis wo..
Ma Yanbagi bihi al-Inayah Li Man Yutali al-HidayahAuthor: Shaykh Mufti Muhammad Hifzur RahmanThis wo.. 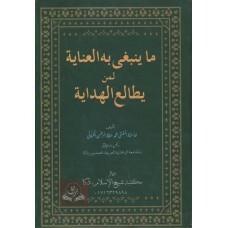 The Salah of Rasulullah صلى الله عليه وسلمAuthor: Shaykh Zahoor Ahmad al-HusayniTranslator: Muhammad.. 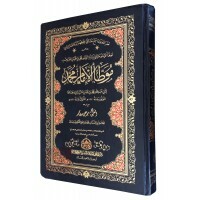 Your essential source for Islamic books in English, Arabic & Urdu. 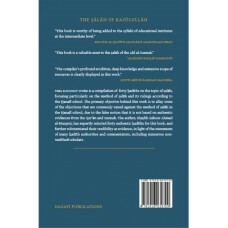 We source book directly from publishers and authors enabling us to offer you great prices.